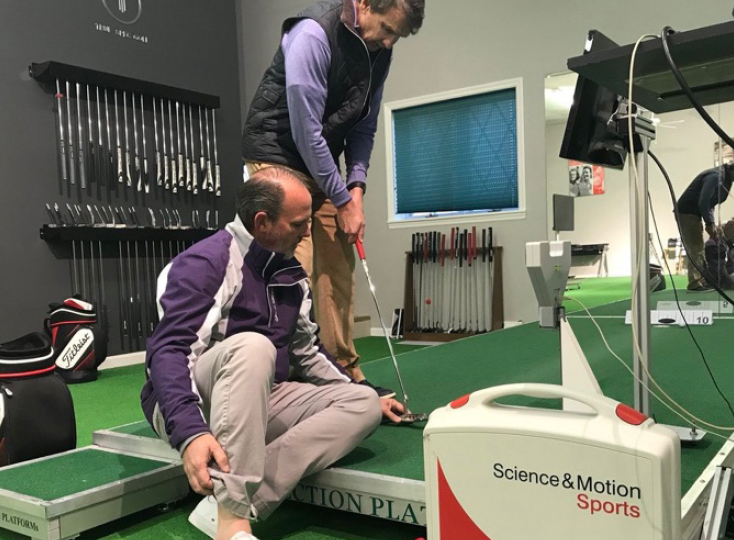 World-renowned PGA TOUR putting coach and internet instruction guru David Orr hosts his famed, in person golf school, Flatstick Academy, at Pine Needles. Orr uses a unique, holistic approach to drastically improve his students’ putting games. His instruction template includes seven principles of putting performance: (1) Mental State, (2) Putting Skills, (3) Stroke Fundamentals, (4) Your Putter, (5) Generating Speed, (6) Managing Direction, and (7) Movement Strategy.